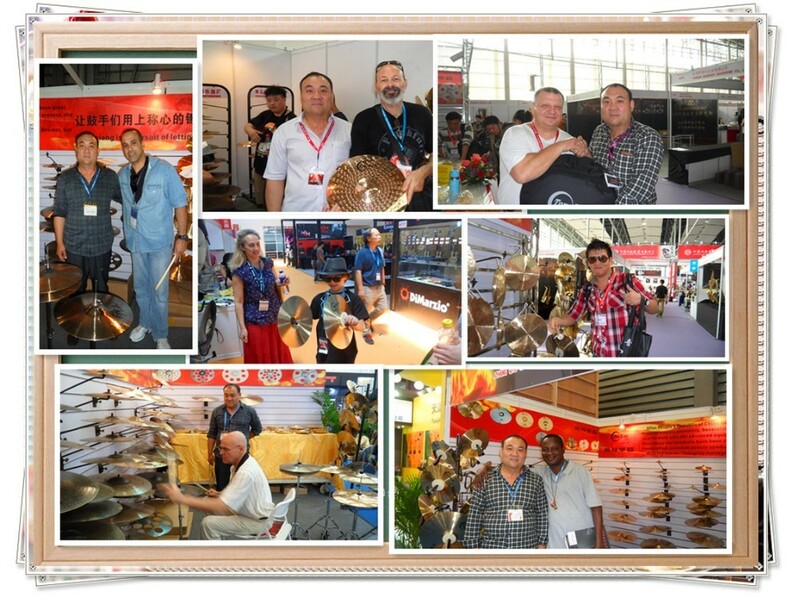 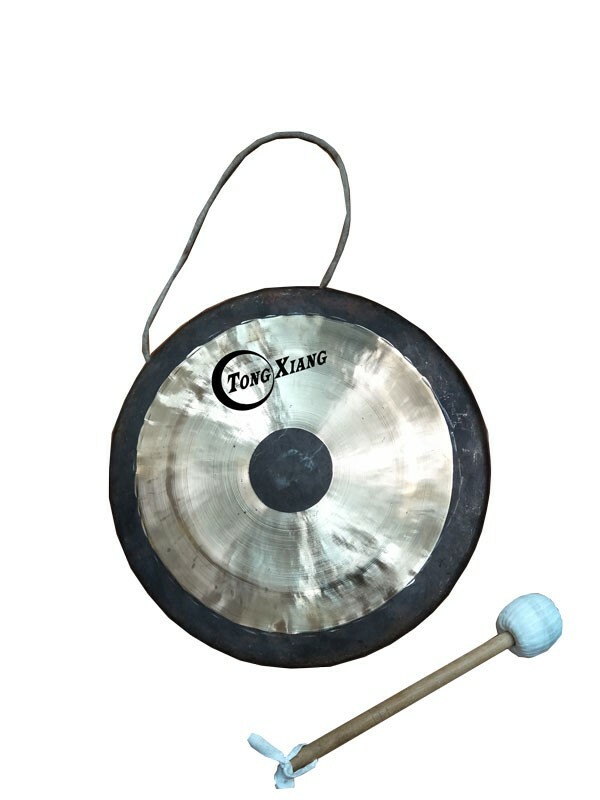 Wind Gong was introduced to West during the period of colonization and became a part of the traditional orchestra. 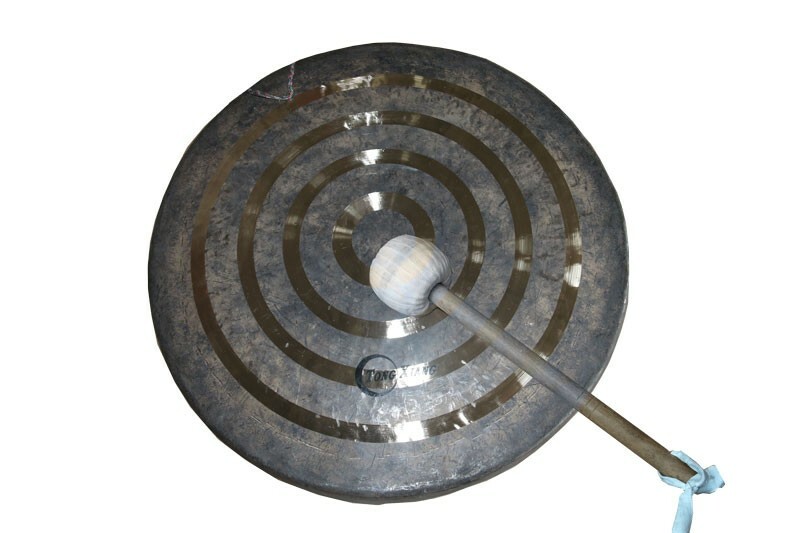 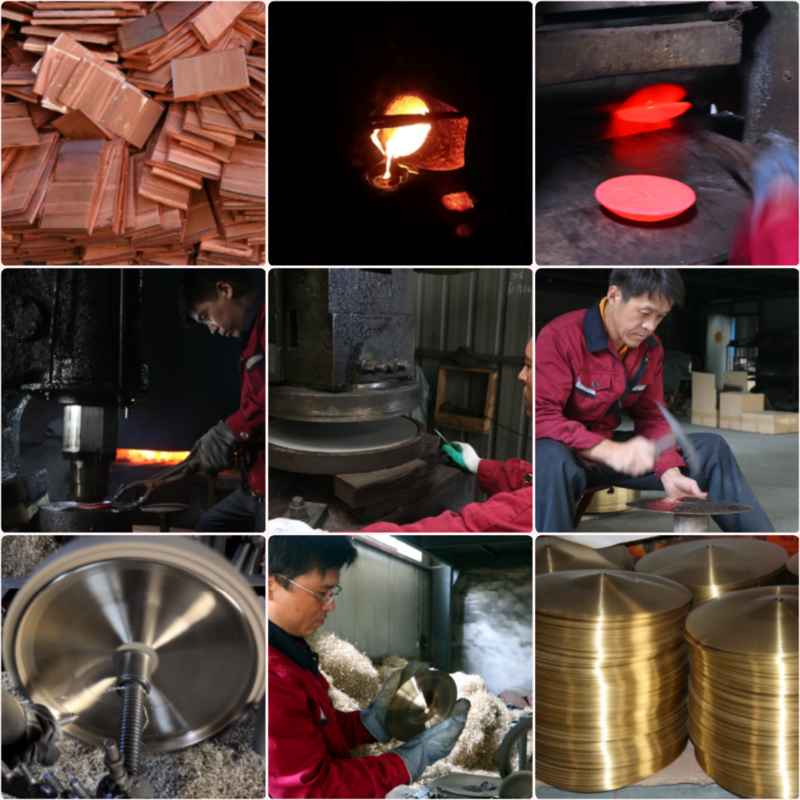 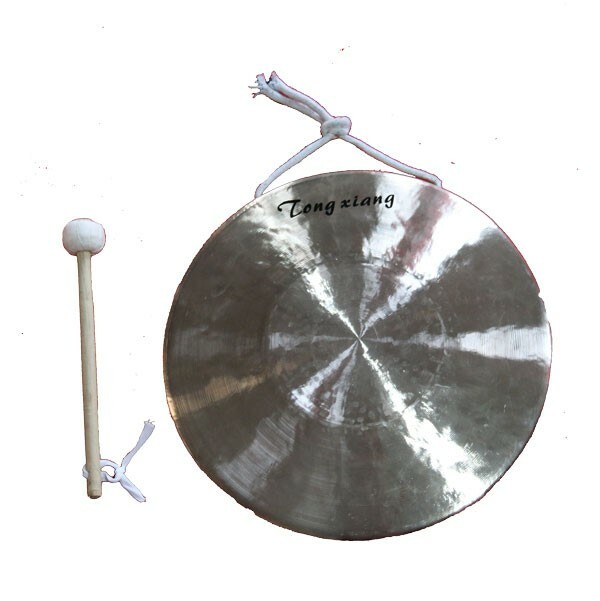 Today, Wind Gong are used for a variety of purposes other than music. 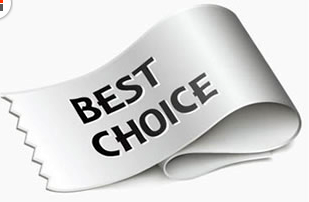 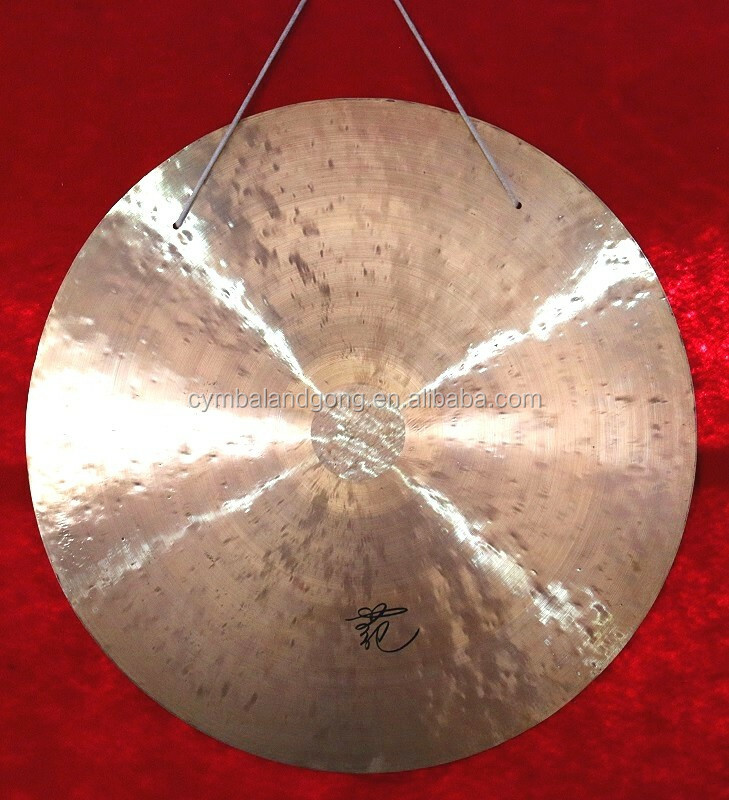 They are most often connected with spiritual purposes. 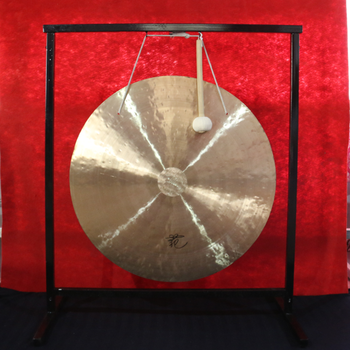 Wind Gongs are used in temples as an accompaniment to weddings and other religious rituals. 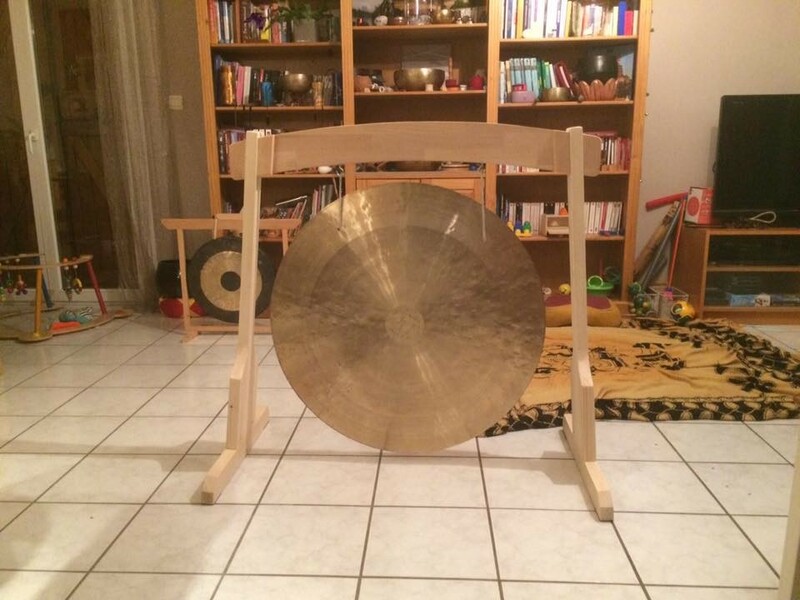 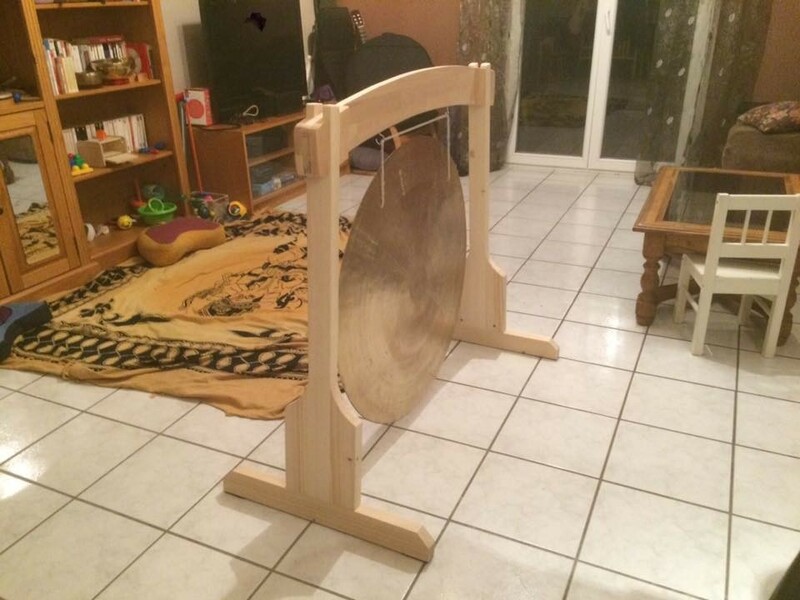 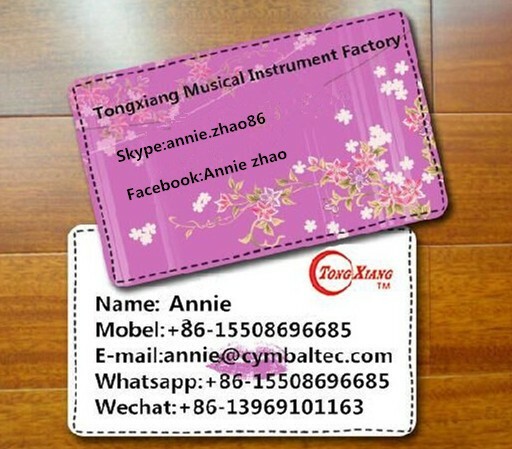 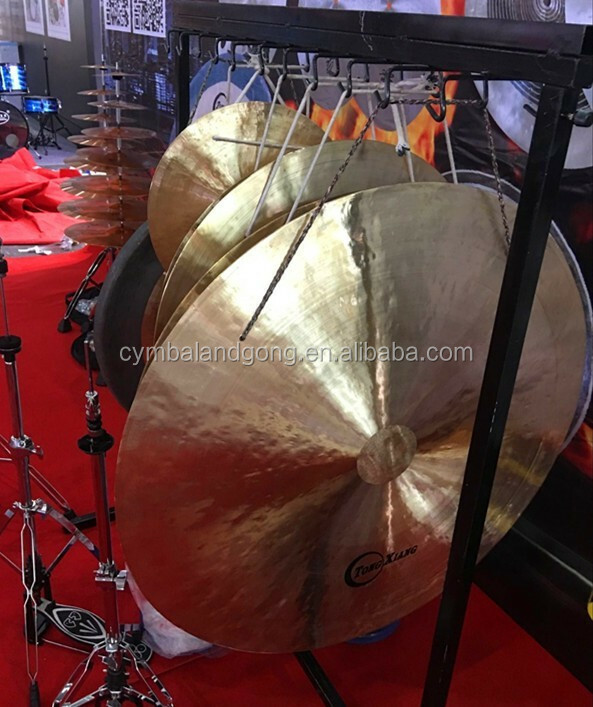 With the advent of pop music and the growing demand for experimental unusual sounds, a new application for the Wind Gong in contemporary music emerged.